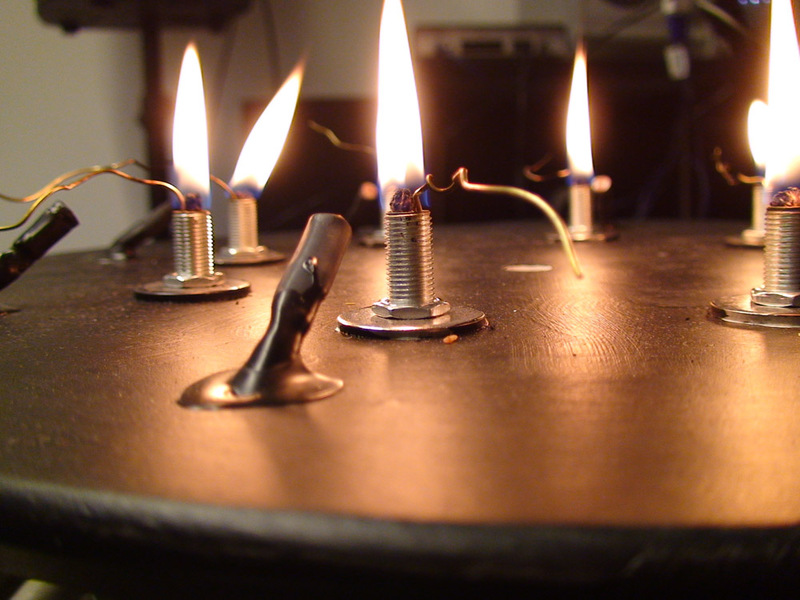 The Fire Instrument is a tool developed for creating and navigate virtual spaces. 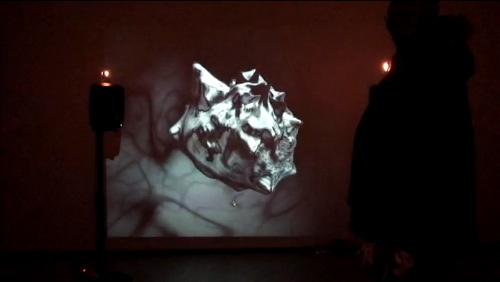 Tracking movements of air and fire influence video abstractions and surround sound. Goal: Alternative instrument for installations and live performances.